What kind of imagery are you searching for? Bark Pet Photography offers stock imagery licensing to pre-approved publications and commercial organizations. 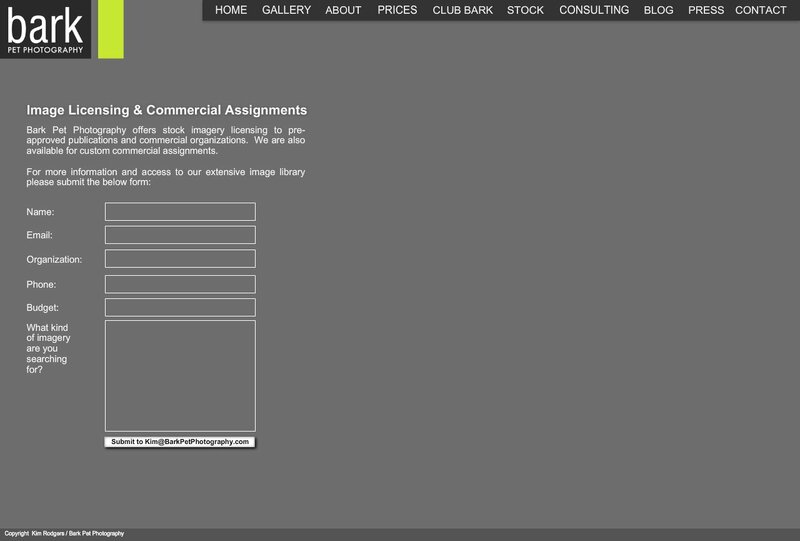 We are also available for custom commercial assignments.